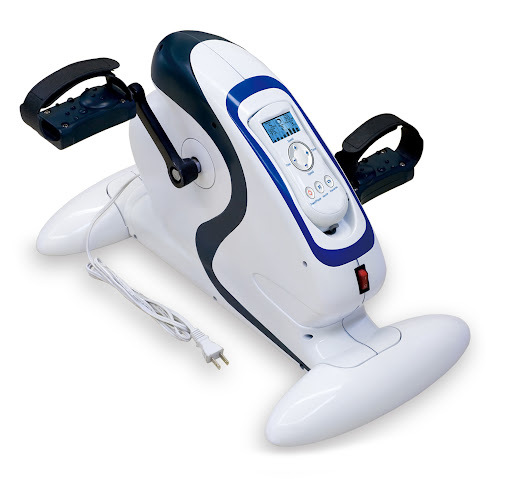 BetaFlex® Electronic Smart Exercise Bike is designed for working class who needs intensive workout every day but requires different programs to fulfill different exercising plans. 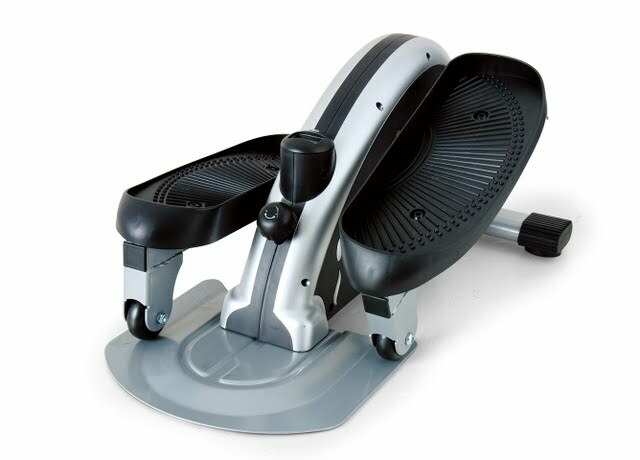 This smart mini exercise bike has selection of four automatic working modes with different choices of workout plans. It allows you to choose different speeds, exercising time, calorie burnt and distance that you want to run. The concept is to not only maximize the workout result of losing weight and burning maximum calories but also help you get in shape with the performance goals you need. Its detachable handheld controller with LED backlight and LCD screen instantly displays the intensity of your workout while you are running on the machine. 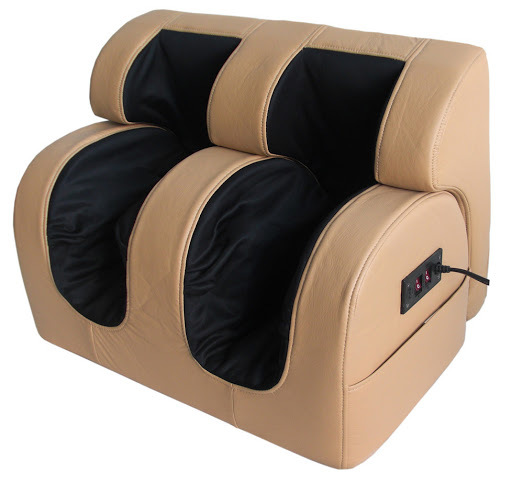 It is your simple way to improve your body flexibility and circulation at home or in office. Ride to vitality. The ultimate bike for health inspiration. 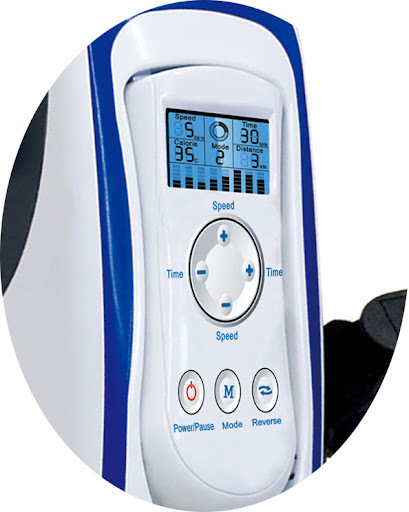 Manual operation: Selection of different workout time and speed settings (Timer) based on individual's need. Work out in your way! Never try to assemble the pedal by rotating or turning the pedal bar with your hands. It will not work. The pedals can be assembled ONLY by using the tool kit (included inside the unit box). Refer to the "Assembling Page" in the instruction manual, the tool kit is with the demo picture number "F". The lowest speed level is 3 and the highest speed level is 6. There are 6 workout programs (modes). From Mode 1 to Mode 5, it is with preset workout program, you cannot adjust its speed manually. The program will change its speed automatically during exercising (up or down from level 3 to 6 with different workout styles). Mode 0: only under the Mode 0, you can adjust its speed manually from level 3 to level 6. (3KM/H, 4KM/H, 5KM/H, 6KM/H). The red-colored main power switch is located at the front lower bottom of the bike. Need to turn on this main power switch before you can turn on power on controller. 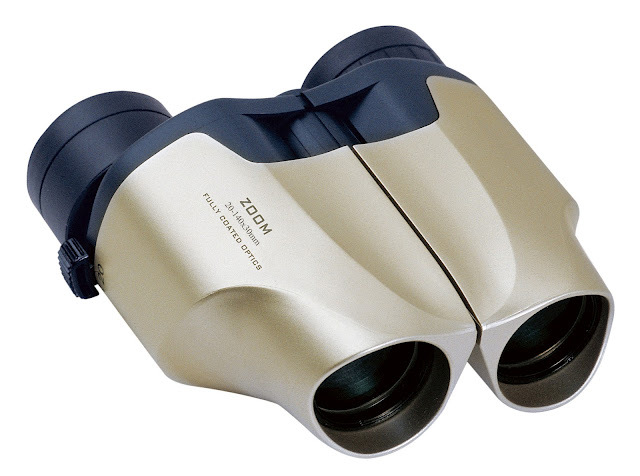 (Refer to page 3 on manual).